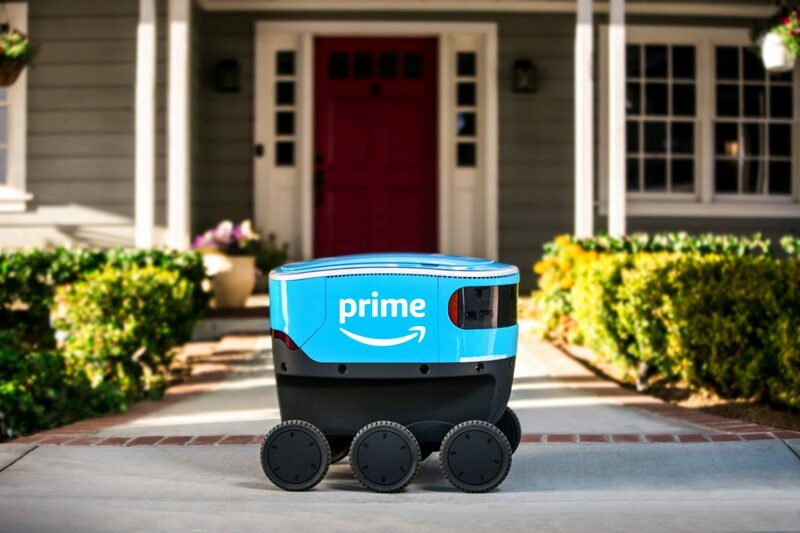 If you live in Snohomish County, WA, soon enough you will see Amazon’s cooler-size delivery robot, Scout, instead of your regular delivery guy at your door step. This is not the first time Amazon try to update its delivery system with fancy gadgets. It has been more than five years since Amazon showcased the Amazon PrimeAir drone. For whatever reasons (government regulations, technical difficulties) we never get to see them in action. This time, you will definitely see the Scout on the street. Amazon said starting from January 23rd, the Scout will start to deliver packages in Snohomish County, Washington. The Scout is equipped with sensors that could guide the robot to deliver safely and accurately, including the ability to navigate around pets, pedestrians and anything else in their path. For the first phase, Amazon will deploy six robots delivering from Monday through Friday during daylight hours, accompanied by an Amazon employee. The robot is set to provide solutions for “last mile” delivery. This won’t be the first stint for delivery robots. 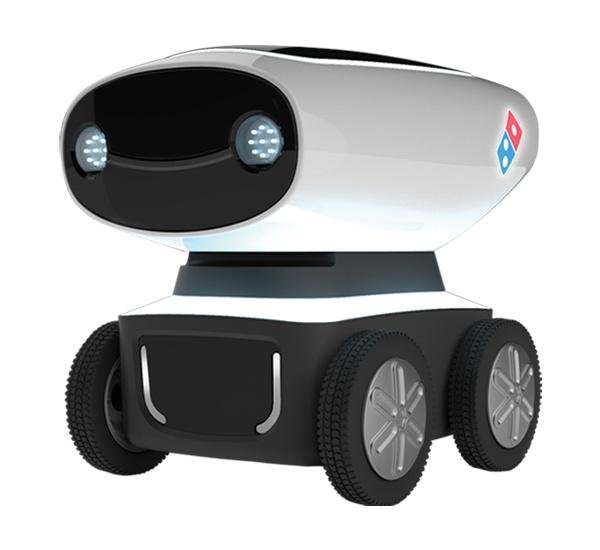 Domino’s has been using their delivery robot, DRU, for food delivery in Europe and New Zealand since 2016. To combat this, SmartFlower developed a solar panel works like a sunflower. It folds itself at night, blossom in the morning, and chase after the sun all day. Yes, we are obsessing with Boston Dynamics’ videos (who isn’t.) And yes, we are calling it, they have just won the hottest robot of the year with the uptown bot dancing seductively to Bruno Mar’s best selling song.